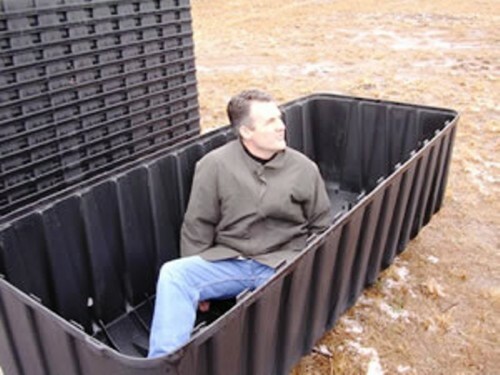 FEMA UPDATE Obama Administration Orders One Billion Worth Of Disposable FEMA Coffins. President Obama has been operating behind-the-scenes to prepare an action in case of an American revolt that will not only squash a revolution, but kill many of its participants. The first step of this action would be to disarm the American people, and throw anyone that is, or might be a threat, into a detention center widely known as a FEMA camp. During the course of the revolution, many will die. Both in battle and in the FEMA camps. These FEMA camps have been labeled the new American concentration camps. President Obama’s Administration has already ordered $1 billion worth of disposable coffin liners. 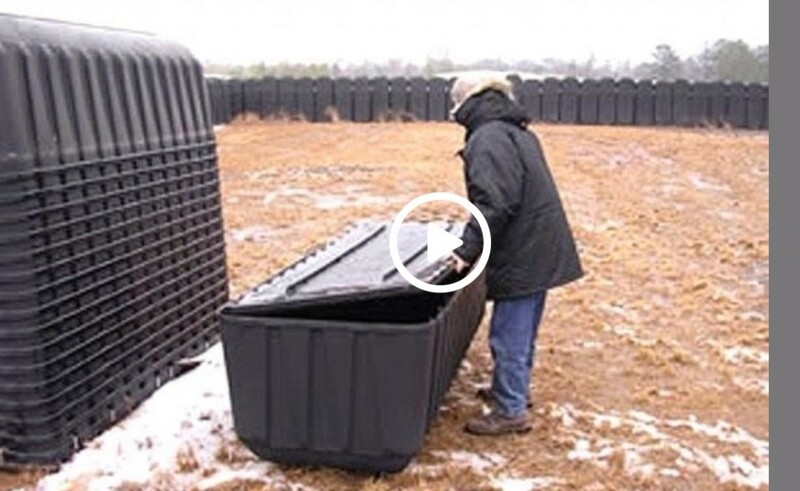 Around the country in many different locations they are storing 5 million FEMA coffins. There is a new program on True TV with Jesse Ventura that has uncovered video footage of these findings. Many will debate these findings and come up with “other” explanations on what these coffin liners are for. However how far do you think the government will go to call the people who believe this, conspiracy theorists or just plain crazy? You decide. CLICK HERE —> TO LIKE DAILY BUZZ LIVE ON FACEBOOK! This Baby Was Born Different From Others, His Rare Condition Will Shock You!